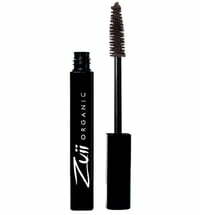 This mascara by Zuii creates fuller looking lashes. 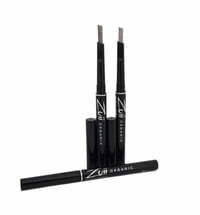 The soft black shade accentuates the lashes without causing any clumpiness. Furthermore, the excellent substances that make up its composition condition the lashes and ensures suppleness and flexibility. 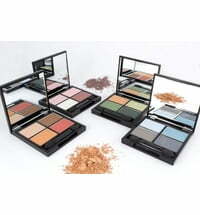 Also suitable for contact lens wearers and sensitive eyes. 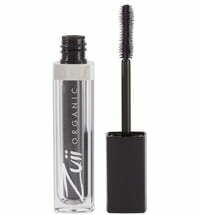 Apply several layers of mascara for a dramatic effect. 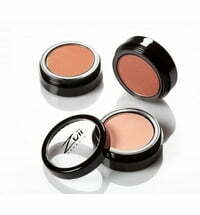 For increased volume, apply the product using zigzag motions.